Want a better night’s rest, these products are designed to help that. Waking up to the loud beeping of an alarm clock or phone is not a pleasant experience. Thankfully, there is a less stressful alternative. 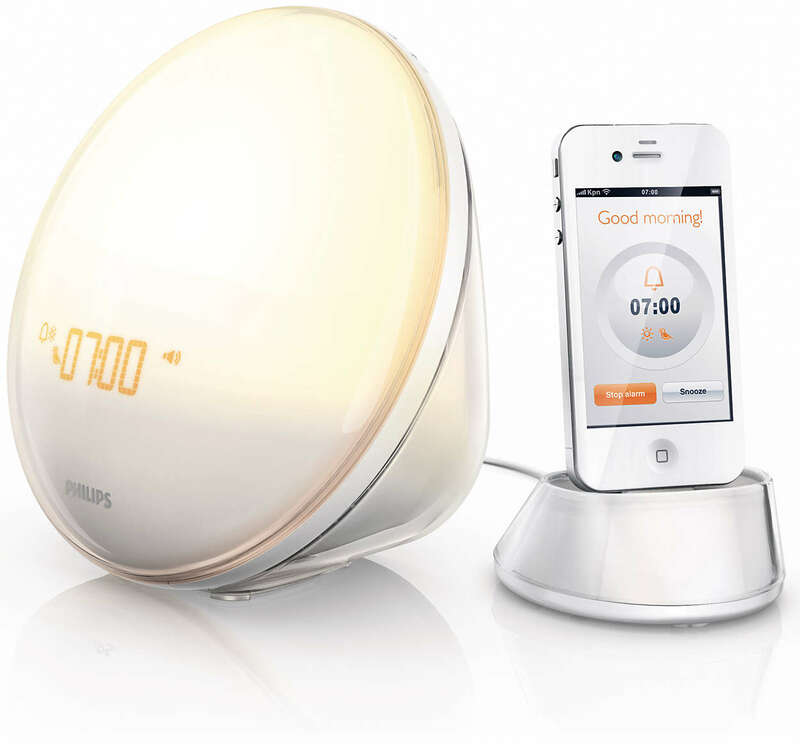 Philips’ Wake-Up Light reproduces a natural sunrise. This product will wake you up slowly and naturally. This is a more relaxing way to start your day, and you can choose to have the sunrise last 20 or 40 minutes. This product also helps you go to sleep thanks to its sunset function. This is a very soothing feature that gradually decreases light and sound to help you fall asleep. You can use this product as a radio or play nature sounds with it. Studies have proven that these lights work, and more than 90 percent of users love the product and says it helps them get up in the morning. The Philips’ Wake-Up Light can be found for $114.99 on Amazon. The Lumie Bodyclock Wake-Up Light is a similar product available for $139 on Amazon. Jawbone trackers are packed with features designed to help you adopt a healthier lifestyle. 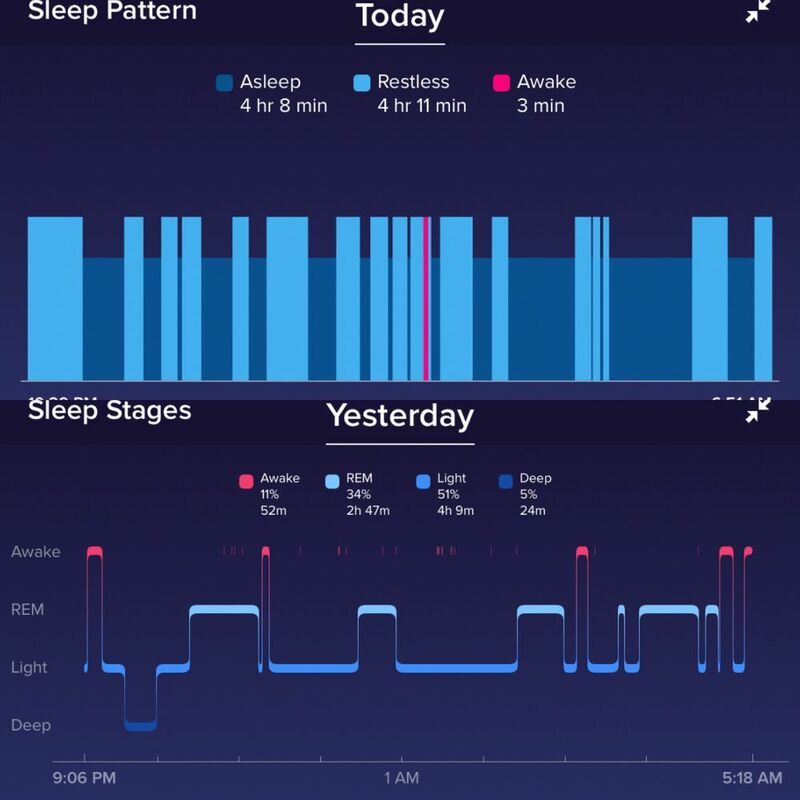 The Jawbone UP3 and UP4 models feature a sleep tracker. These smart trackers use a heart sensor, a skin sensor, and an ambient temperature sensor to keep track of your REM sleep cycles. You can then check your data on the companion mobile app. You can configure your Jawbone tracker to work as an alarm. The Jawbone app will make your phone vibrate to wake you up. Combine this alarm clock feature with the REM cycles data to figure out when you should wake up to feel fully rested in your Hampton and Rhodes mattress. Sense by HelloSense is a sleep tracker. Unlike a Jawbone tracker, you don’t need to wear the device while you sleep. All you have to do is clip the Sleep Pill device to your pillow. This small device will monitor your sleeping habits, and will also keep track of your partner’s sleeping patterns if you use two Sleep Pills. There is a Smart Alarm built into the Sense. Once you set your alarm, the Sense will determine the optimal time to wake you up based on your sleep cycle. You will wake up feeling energized and refreshed. Sense can also monitor your sleeping environments. There are three indicators on the Sense. A green indicator will glow once you turn the lights off if sleeping conditions are ideal. A yellow light will come on if you need to make a few adjustments, and a red light will appear if the Sense detects poor sleeping conditions. 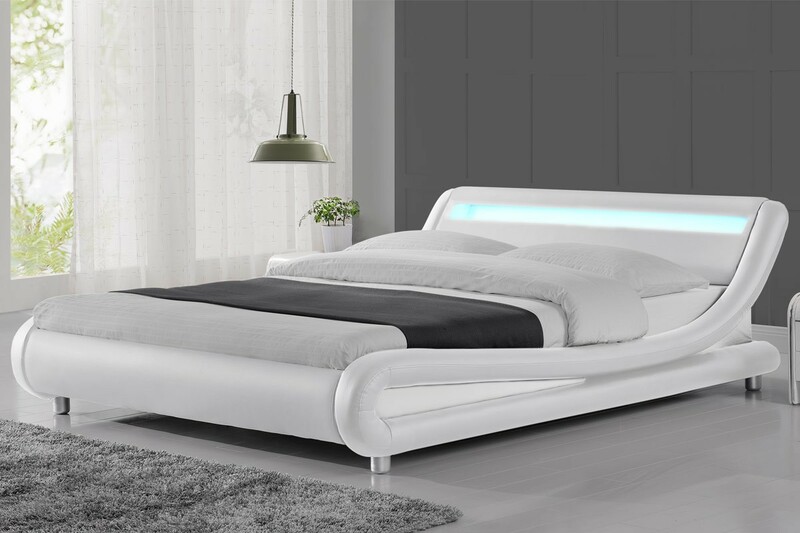 The Sense keeps track of several parameters, including lights, temperature, noise level, humidity, and air quality to determine what your ideal sleep environment is like. You can review this data each morning along with your sleep cycles. You can find the first generation Sense Sleep System for $99 on Amazon, and the second generation Sense Sleep System for $89. 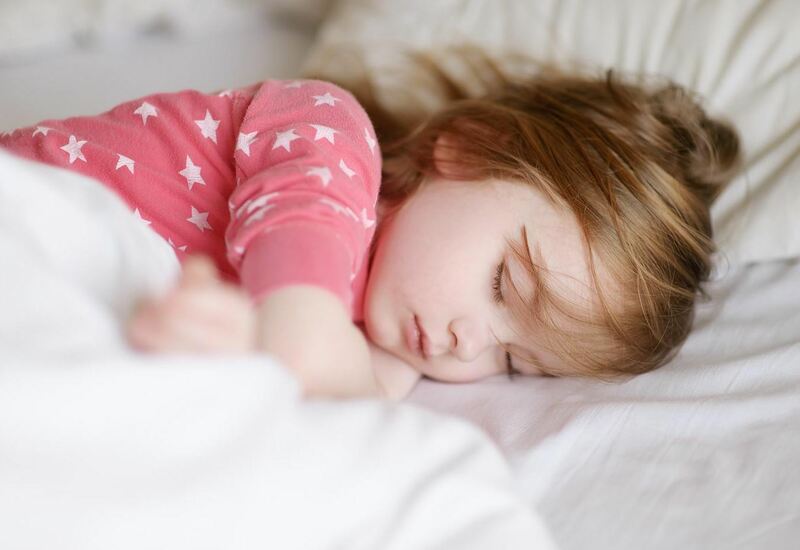 White noise can cover the noises that are keeping you awake. The Deep Sleep White Noise Machine from HoMedics is one of the few adjustable white noise machines on the market. You can choose from four different modes to create the perfect relaxing atmosphere, including a Mask, Soothe, Relax, and Calm mode. 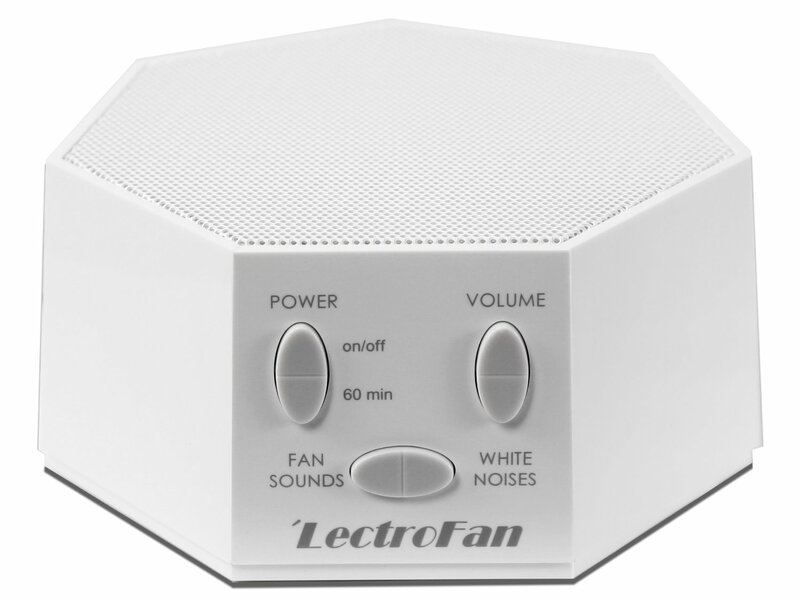 The design is worth mentioning since the Deep Sleep White Noise Machine is very discreet and elegant. Do you have a hard time going to sleep because of an overactive mind? Glo To Sleep is a product designed to help you focus on something else. This is an eye mask that will help you relax and go to sleep faster. All you have to do is hold the mask near a light for thirty seconds. Once you put the mask on, a dancing blue light will glow in front of your eyes until you go to sleep.